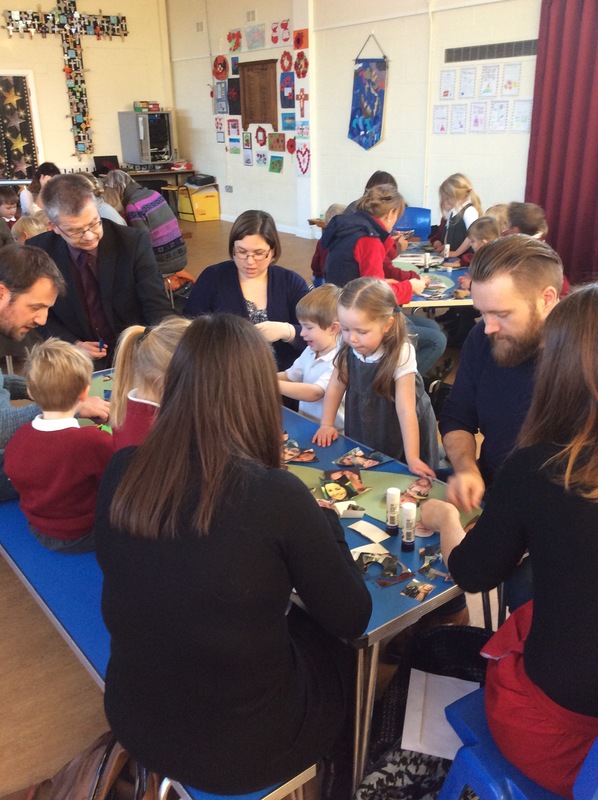 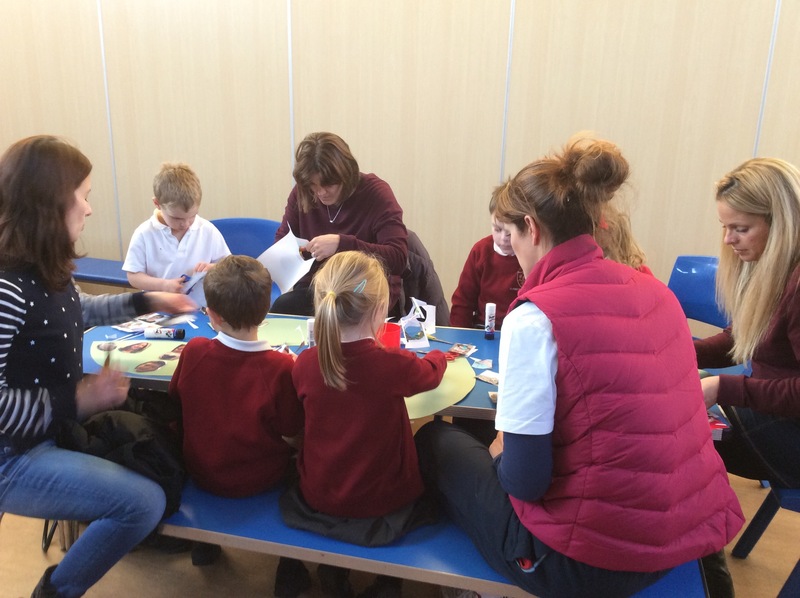 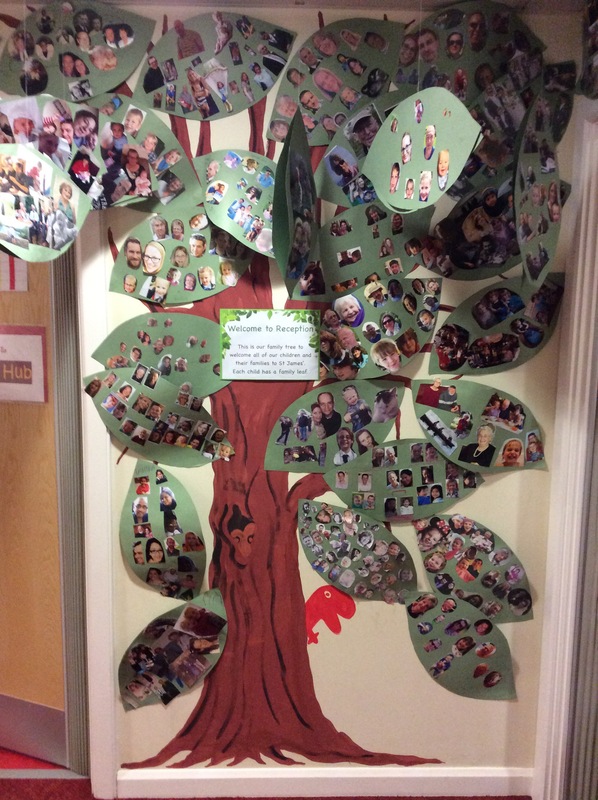 Last Wednesday we had our first Reception family tree afternoon where family members joined our Reception children in the hall to talk about and share photographs of their families. 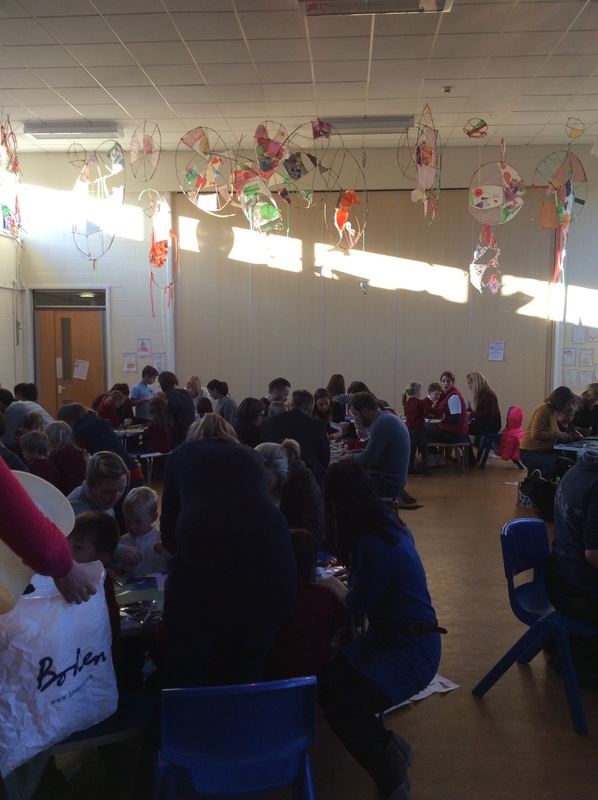 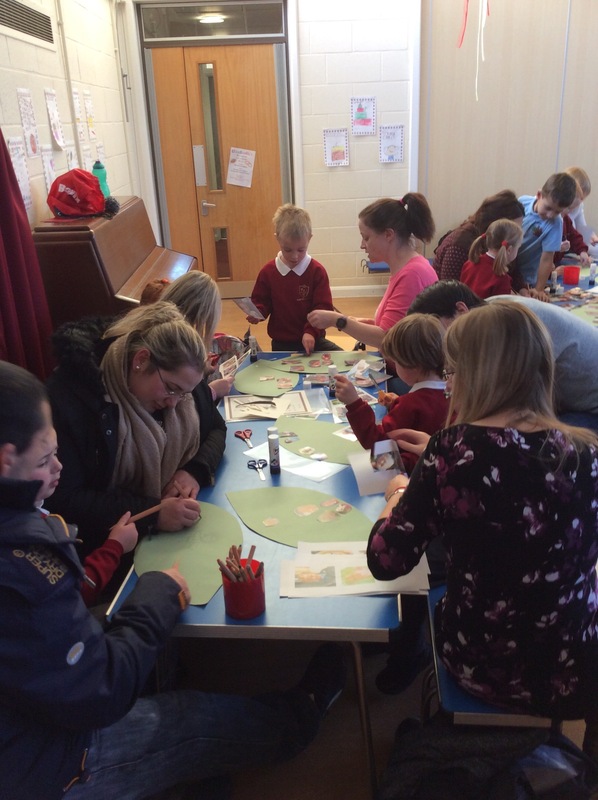 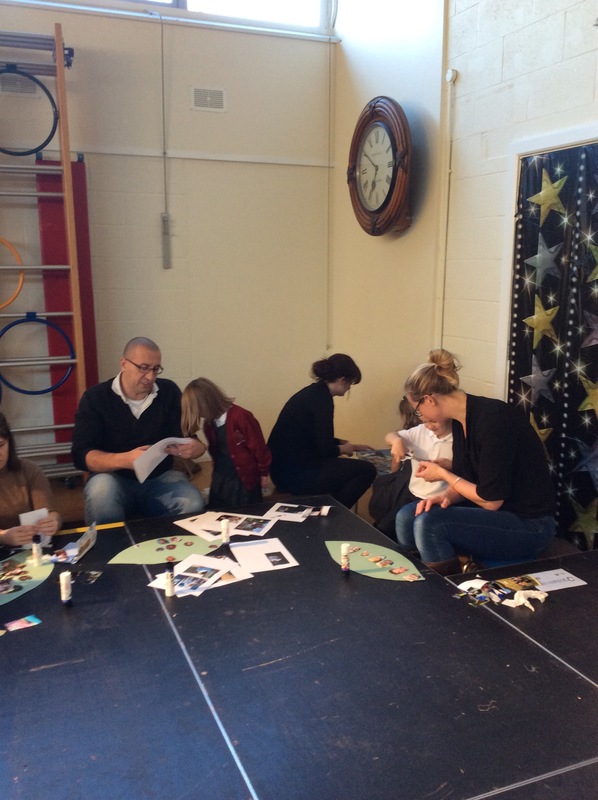 Every child had a leaf to put their photographs on and spent the afternoon busily cutting and sticking special people to put on their leaves. 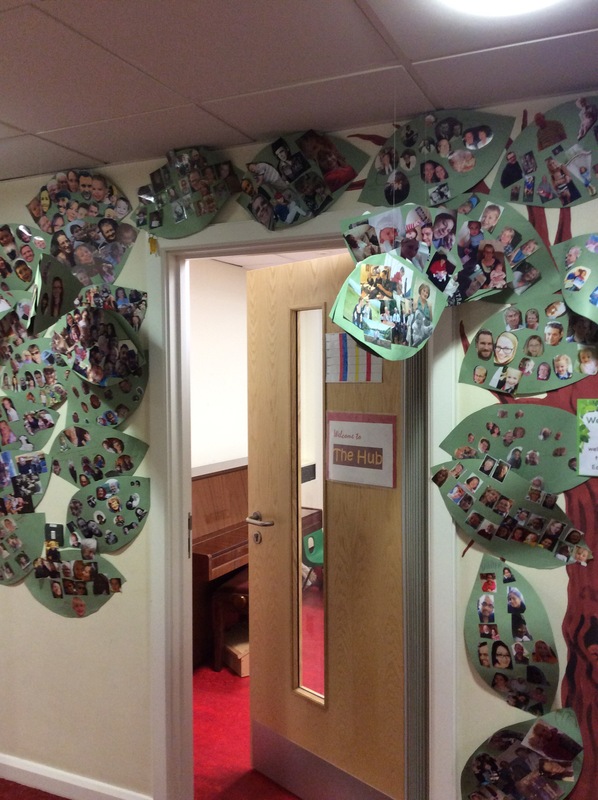 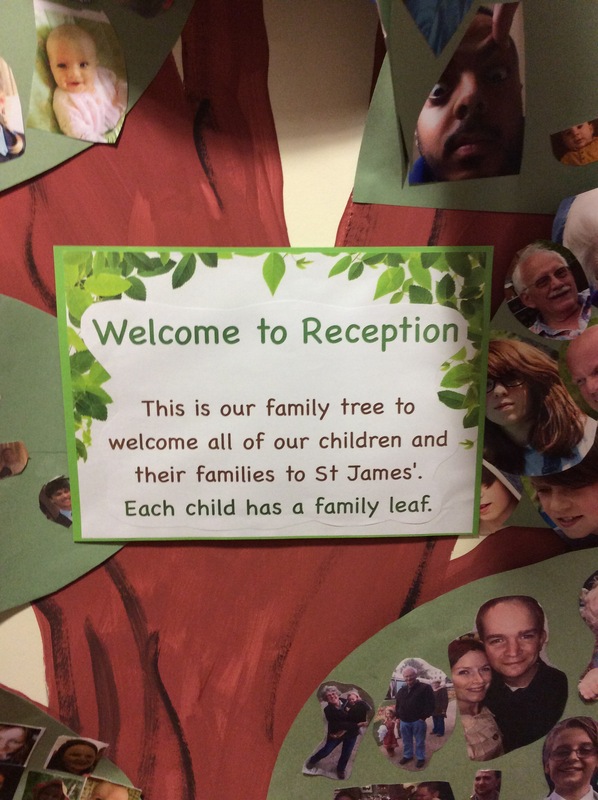 The leaves have now been added to our own school family tree and displayed in the entrance to our Reception corridor. 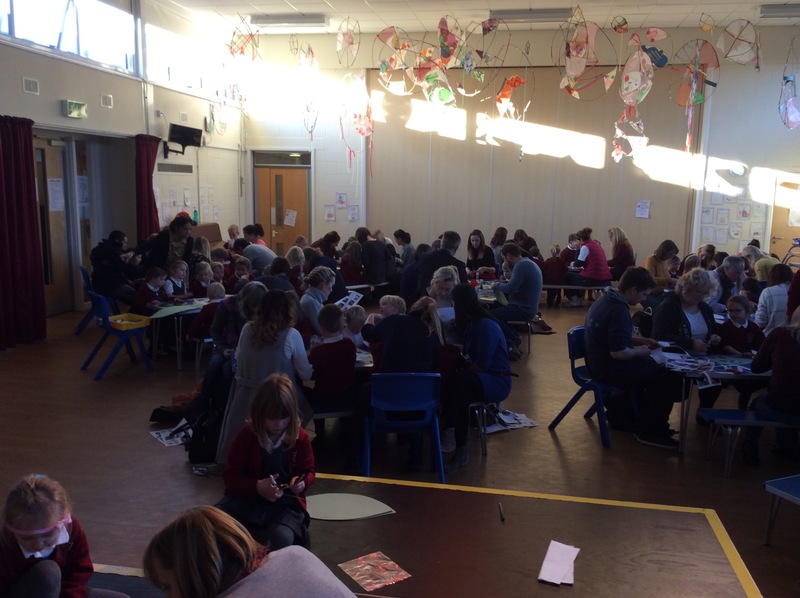 Thank you to everyone for sending in photographs to make the afternoon so special and to those who were able to join us.